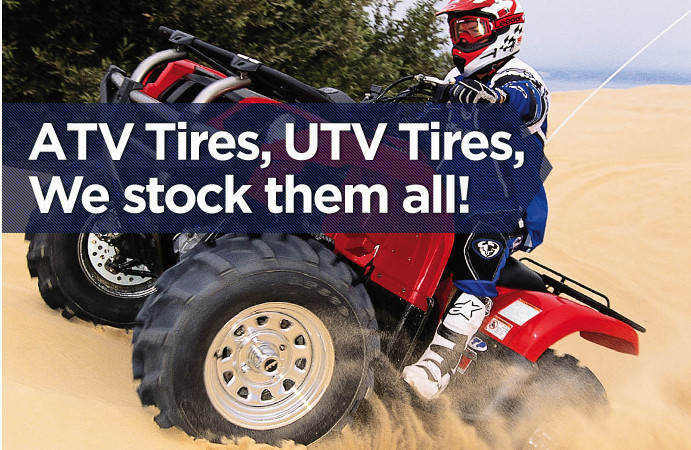 Pete's Tire Barns carries atv tires, golf cart tires, lawn tractor tires, farm tires, trailer tires and more! 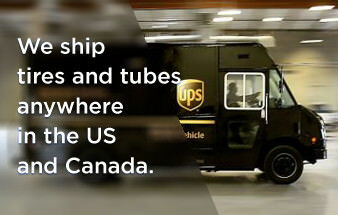 but that’s just the beginning - we also carry tire tubes, screw-in tire studs and tire valves. 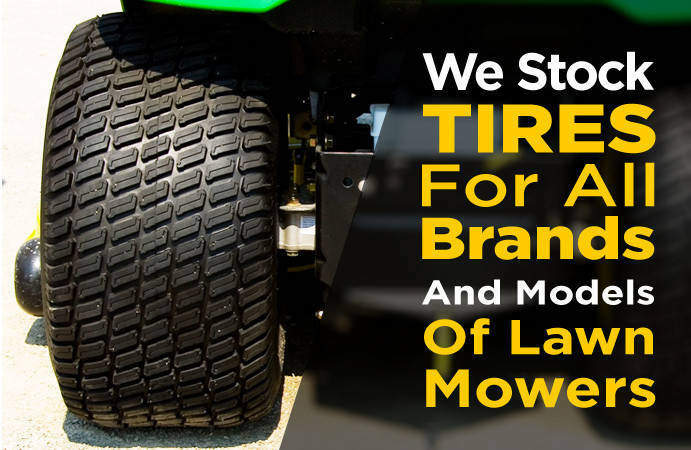 we carry everything from small tires for your wheelbarrow or lawn tractor all the way up to huge forestry tires and off the road tires. 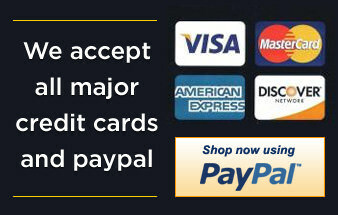 looking for a hard to find tire? Chances are we have it! 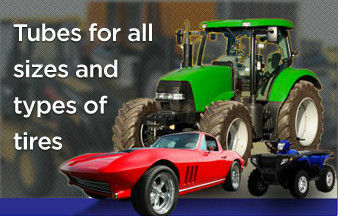 Browse our large selection of farm tractor tires, golf cart tires, lawn tractor tires, atv tires and trailer tires. 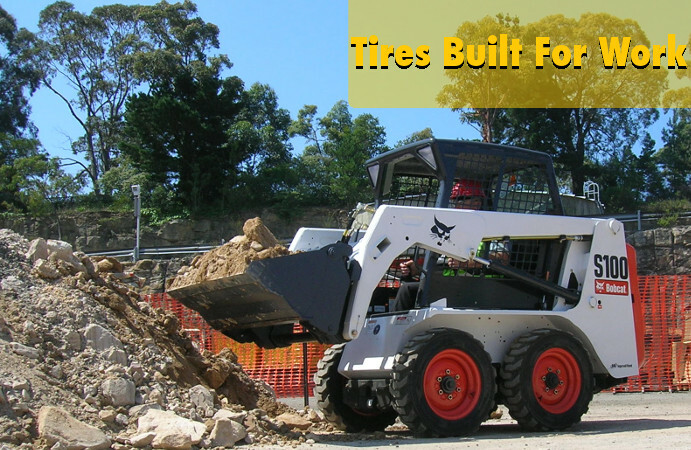 need a forklift tire, skid steer tire or loader tire? Pete's Tire Barns has those tires too! Looking for a certain tire brand? Pete's Tire Barns carries high quality tires from BKT, Carlisle, Double Coin, Greenball, Bridgestone, Firestone, Michelin, Nokian and more! We don't just stock a few tires - Pete's Tire Barns has a large, 3-acre distribution center filled with over 16 million dollars worth of tires and tire tubes! 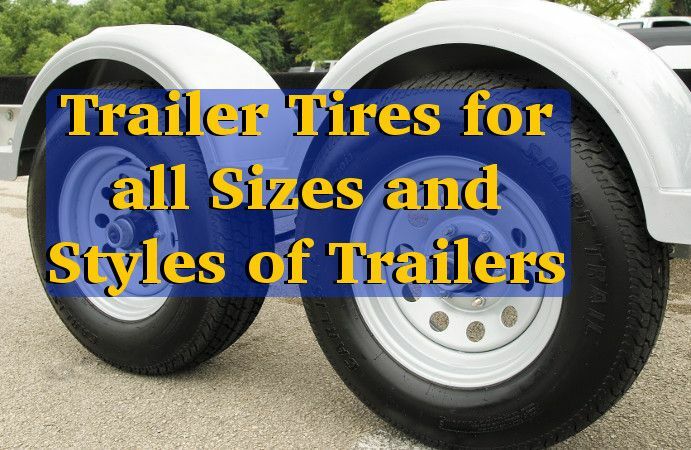 this includes fork lift tires, antique farm tractor tires, skidder tires, and boat trailer tires. Pete's Tire Barns has 19 full-service locations throughout New England and we ship tires nationwide and to Canada every day. 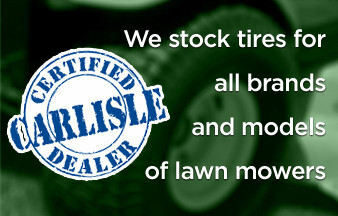 That means we probably have the tire you are looking for AND we can get it to you! 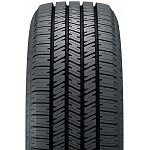 Tires and tire tubes are our only business and we back that up with high quality products that work. We stock Firestone tubes and kleber tubes for lawn and garden tires, farm tires, forestry tires, forklift tires, atv tires and more. 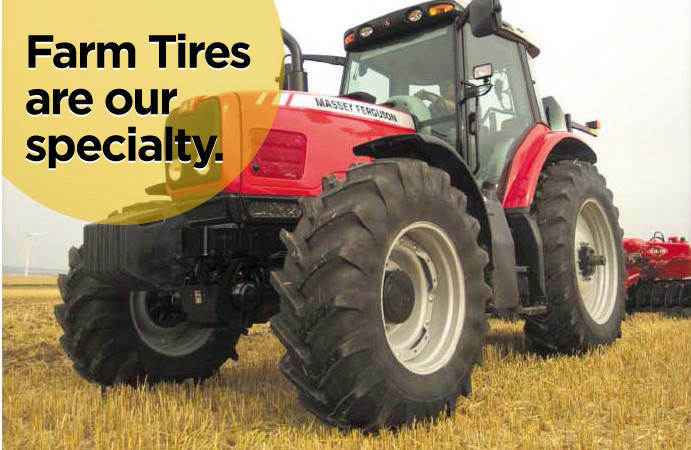 We also carry hard to find tires for farm tractors, lawn tractors, forklifts and forestry equipment. No matter the tire or tire tube you are looking for Pete's Tire Barns has it.